The government’s much-awaited incentive scheme for electric vehicles under the Faster Adoption and Manufacturing of hybrid and electric vehicles or FAME II is likely to be a deterrent for electric two wheelers. The new scheme may link the incentives to the battery power – higher the power, higher the incentive. Most electric two-wheelers running on Indian roads use low power and fast charging batteries. Therefore, the incentives are expected to come down sharply. The cabinet note for the scheme drafted and proposed by the department of heavy industry is due to be taken up for approval before the end of the ongoing fiscal, said sources. With an outlay of Rs 5,500 crore in its second phase, the scheme will offer a range of incentives, such as exemption from paying road tax, registration fee and parking charges for various categories of electric and strong hybrid vehicles. The FAME scheme is part of the government’s National Electric Mobility Mission Plan (NEMMP) that envisages that a third of the automobiles sold in India will be electric vehicles by 2030. To realise the aspiration, it has been doling out various schemes and incentives to spur demand. The second phase of the scheme, however, may end up disappointing manufacturers of electric two wheelers as it envisages linking the incentives they would enjoy to the battery power. Majority of them are powered by a 1kwHr, single battery. The incentive for such two wheelers with a speed of 40km/hr and range of around 60 km will reduce from the current Rs 22,000 to Rs 10,000, making them costlier by Rs 12,000, said an official of an electric two wheeler maker. To be able to avail the current incentive, electric two-wheeler makers will have to add more batteries, which in turn will escalate costs and deter buyers. The replacement cost of larger batteries will also be a dampener for customers thinking of switching to electric, he added. Two-wheelers account for a big chunk of EVs in India. These firms are still warming up to the idea of battery-operated vehicles. In fiscal 2017-18, electric two wheeler sales more than doubled to 54,800 from a year ago while electric car sales fell to 1,200 from 2,000 over the same period, according to data from the Society of Manufacturers of Electric Vehicles (SMEV). Some of the prominent manufacturers of electric two wheelers include Hero Electric, Hero MotoCorp-backed Ather Energy and Onikawa Autotech. 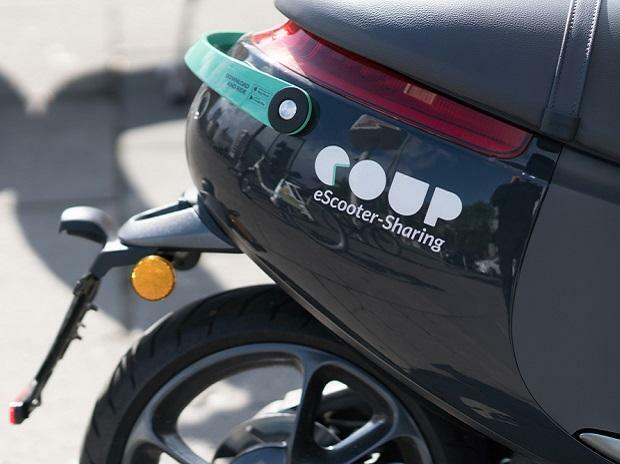 Several others, including Twenty Motors, which announced its partnership with Kymco, a Taiwan-based company, last year are set to join the segment. Meanwhile, Bajaj Auto, India’s second largest motorcycle maker, is also eyeing a pie in a segment that is set to surge in the next decade. The Pune-based company will enter the EV segment in 2020.